You are a Professional Member of the AMGA. You have a genuine interest in rock climbing and instructing novices on single pitch crags. You are at least 18 years old at the time of the course. You have at least 12 months prior climbing experience. 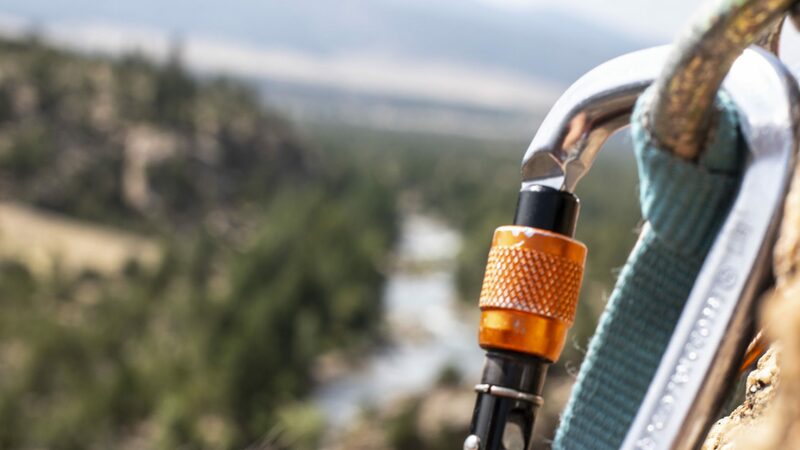 You are an active climber with traditional lead climbing experience (leader placing pro). You have led a minimum of 15 traditional rock climbing routes (any grade). Various sites in the Arkansas River Valley. Course meets at RMOC: 23850 US HWY 285 S. Buena Vista, CO. 81211.